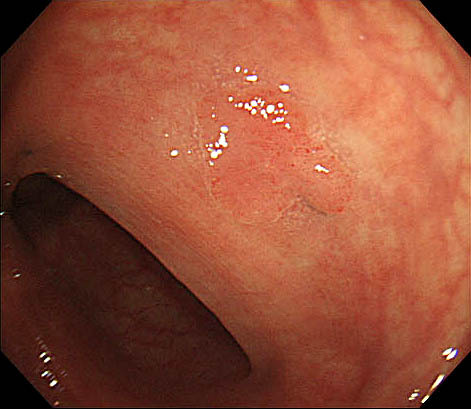 There are several depressed lesions in the antrum. One of them shows irregular shape, but the border is unclear. 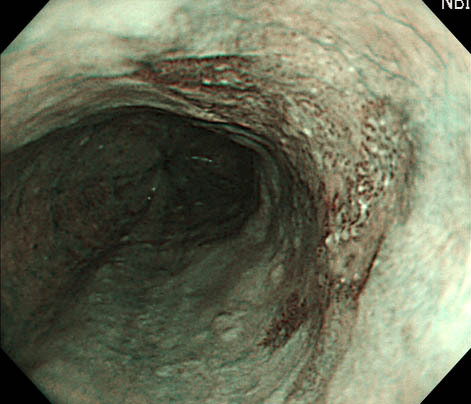 Magnified endoscopy with NBI system showed irregular micro-vessels. 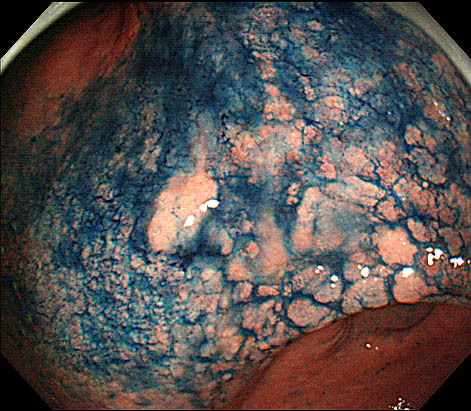 What is the diagnosis, and how do you treat this lesion? 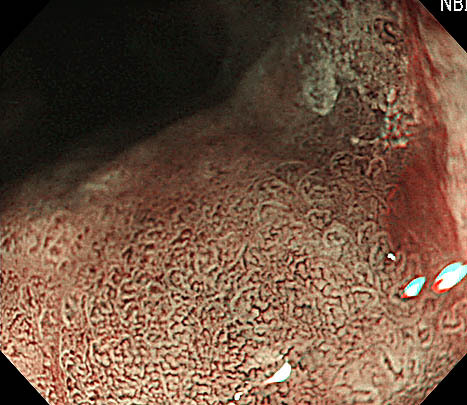 This patient has multiple protuberant lesions. 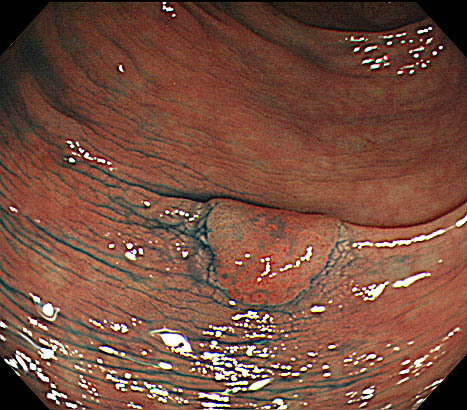 The main lesion was a flat protuberant lesion so called LST non-granular type. 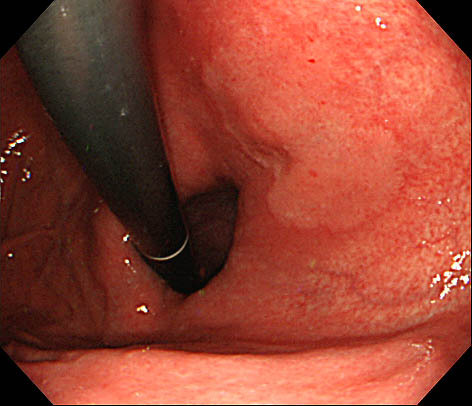 Type IIIs pits were observed using magnified endoscopy. 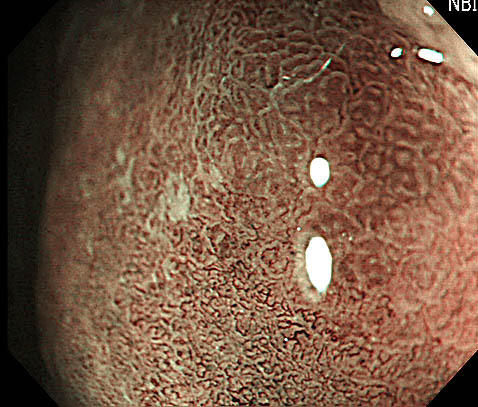 And we also observed lesions. 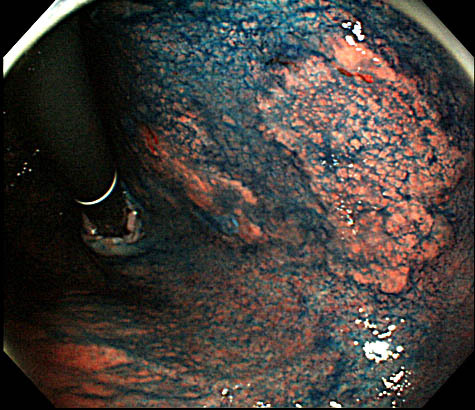 What is the diagnosis, and how do you treat those lesions? 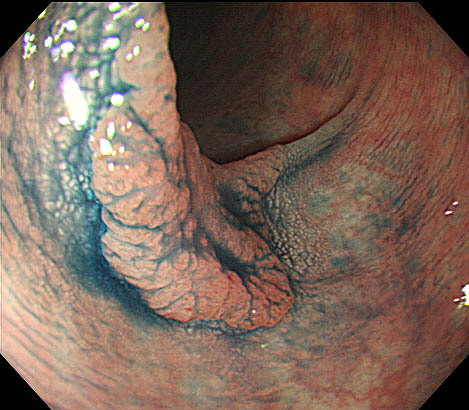 This patient has three lesions in the upper, middle and lower gastric body. 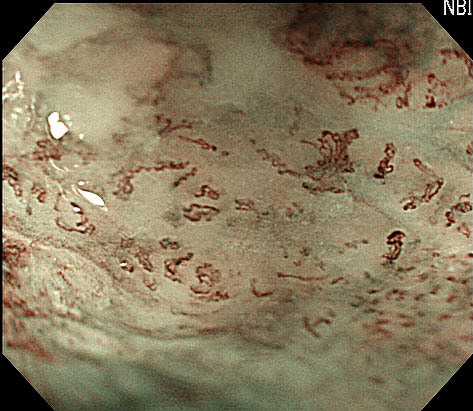 The surface of the lesions is smooth, but the shape is irregular. 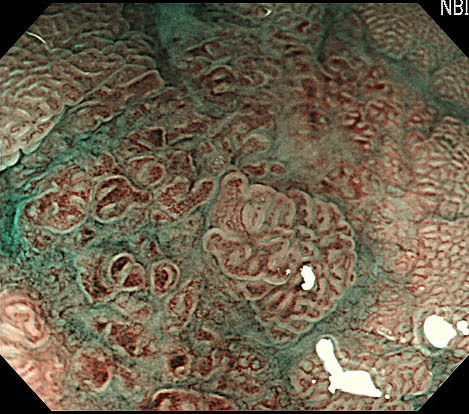 Are those adenoma or adenocarcinoma? 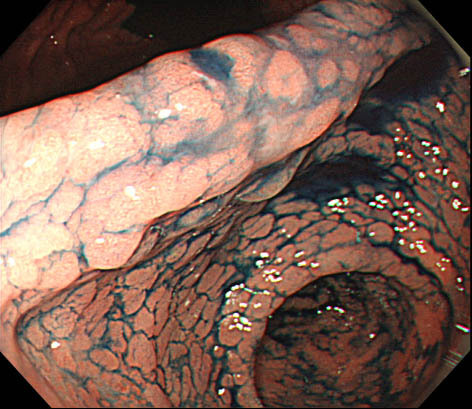 How do you diagnose them? 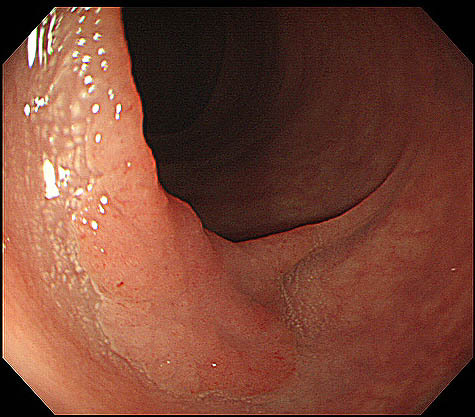 This patient has a shallow depressed lesion in the middle esophagus. 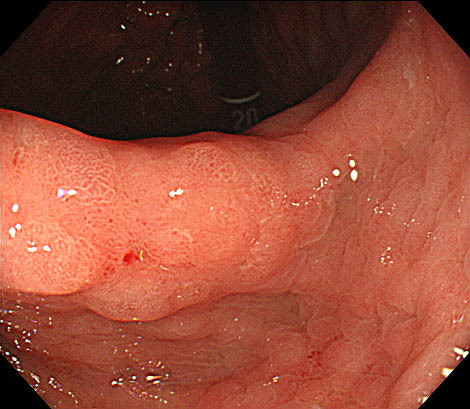 Esophagoscopy with NBI showed a well demarked brownish area. 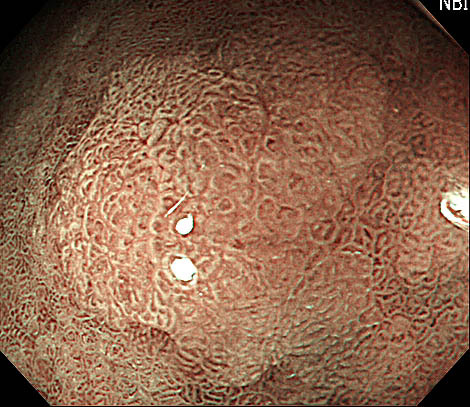 Irregular micro vessels were observed by magnified endoscopy. What is the depth of invasion; LPM, MM or sm1? 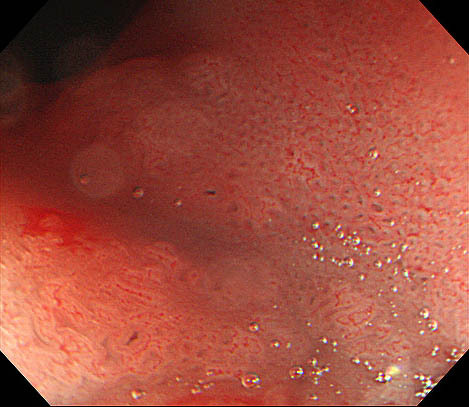 Copyright © 2011- Endo-Skill Update All rights reserved.